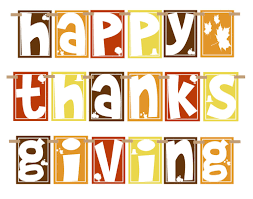 There will be NO CLASSES Thanksgiving week, November 20th – 25th. Classes resume November 27th. Tuesday evening and afternoon classes will have a makeup class Tuesday, November 21. This is to make up for the classes cancelled on Halloween. Tuesday morning classes do NOT meet during Thanksgiving vacation. Be sure to follow us on the Claire School of Dance Facebook page! Get updates in real time and check out our adorable tiny dancers! Our study unit for this month is Bollywood. “Bollywood” as a film genre generally refers to musicals with melodramatic themes. 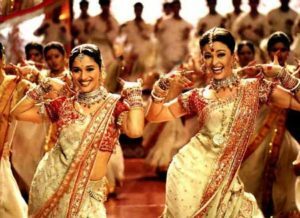 The dance in Bollywood films is based on Indian classical and folk dance. you can download an Indian dance coloring page here. Oct 29. Bollywood Blast. Miller Outdoor Theatre. 7-8:30 p.m. FREE. Nov. 15. Jubilee of Dance. Houston Ballet. 7:30pm. Hobby Center. Info/tix: www.houstonballet.org.